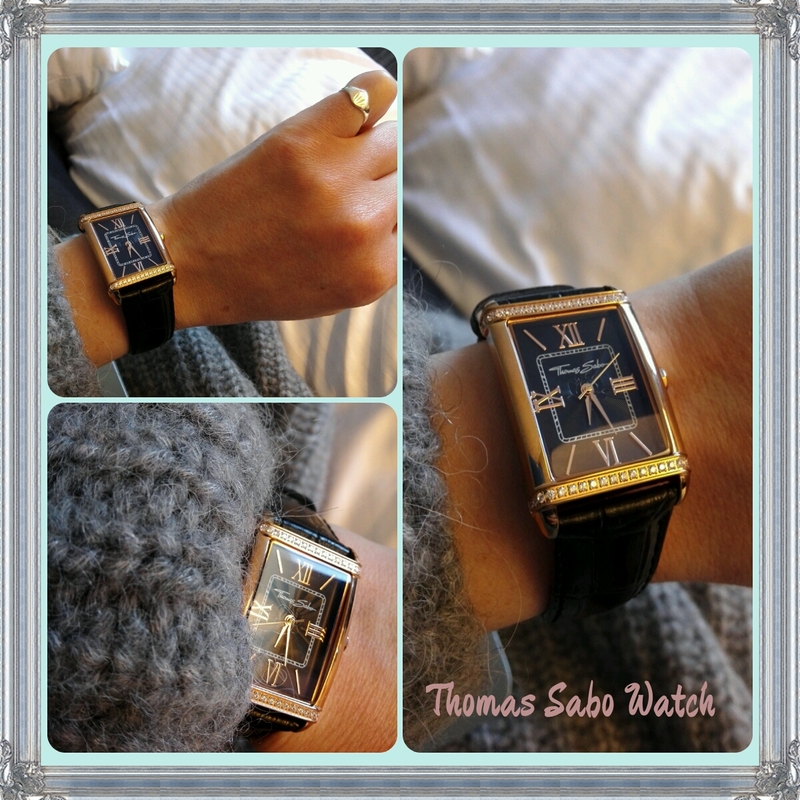 I am SO in love with my gorgeous new watch by Thomas Sabo. I found it under my Christmas tree all nearly wrapped with all necessary trimmings. Christmas morning i opened the gift bag and there inside lay a new wrist clock. Just for me! White zirconia stones crowned upon a rose gold-colored stainless steel frame, it offers feminism, style, elegance and durability. Most of all it is pretty! In my field of work I am constantly living by time slots and deadlines. In between patient treatments and assessments with the dancers, I wash my hands at least twenty times a day. I often work with the watch off my wrist for hygiene purposes. Because of this I needed a strap which would be easy to take on and off. 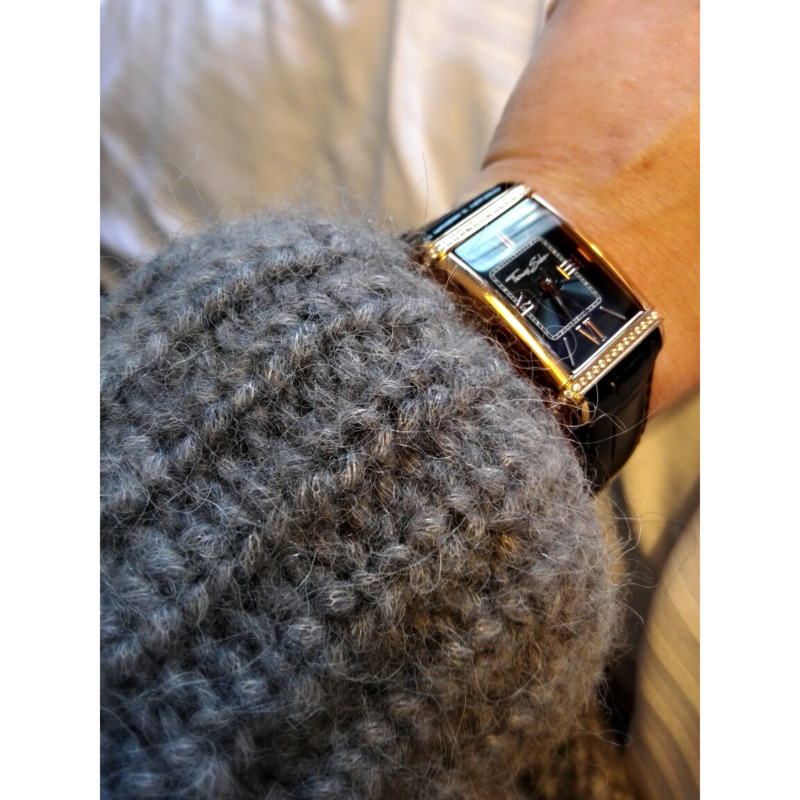 The Century watch from the Glam & Soul collection proved right for me. With the new in-vogue midnight blue strap in rich leather I never have to worry about it snapping or breaking. It ticks all the boxes in terms of jewellery for me. And, on another note it goes perfectly with my spanking new virgin wool midnight blue coat by MaxMara along with my new Cos purchases over the Christmas break. Needless to say I will be blogging about these purchases too in the course of time.